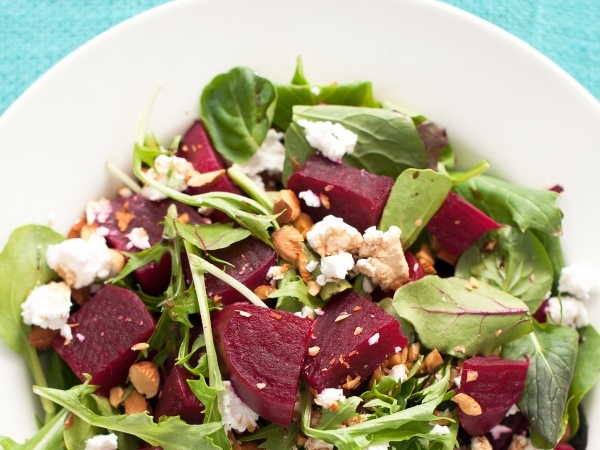 Struggle to get your kids to eat beetroot? With this delicious salad, you’ll have them begging for more! For this and other recipes visit Checkers.